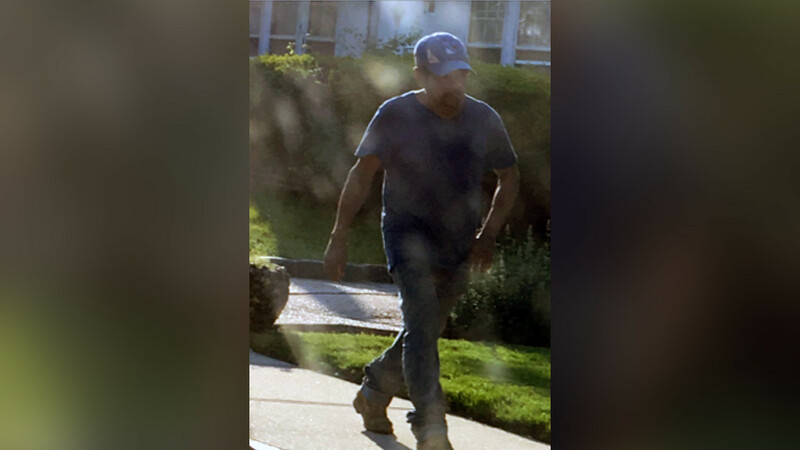 GREAT NECK, Long Island (WABC) -- Police on Long Island are searching for a man they say assaulted a teenage girl last week. Investigators say the incident occurred on May 18th while the 15-year-old girl was standing alone outside her home in Great Neck. The suspect had been mowing the lawn next door when he went up to the teen, told her his name was Jose and then forcibly touched her. Officers say she told him to stop and he then left the scene. The suspect is described as being approximately 40-years-old, 5'6", 160 pounds, and was last seen wearing a blue shirt, jeans and a New York Rangers baseball hat. Anyone with information should call Nassau County Crime Stoppers at 1-800-244-8477.